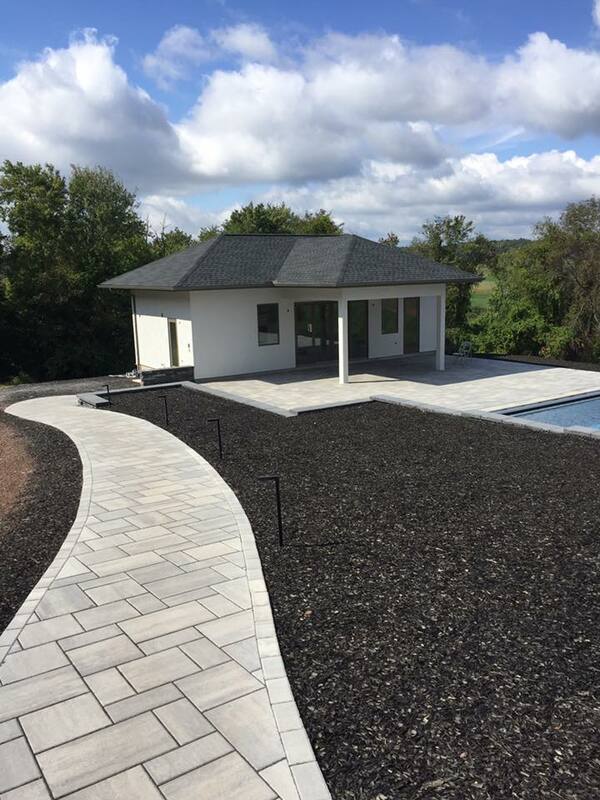 The stillness and balance of this poolscape's design highlights our award-winning team's expertise in combining nature with architecture. 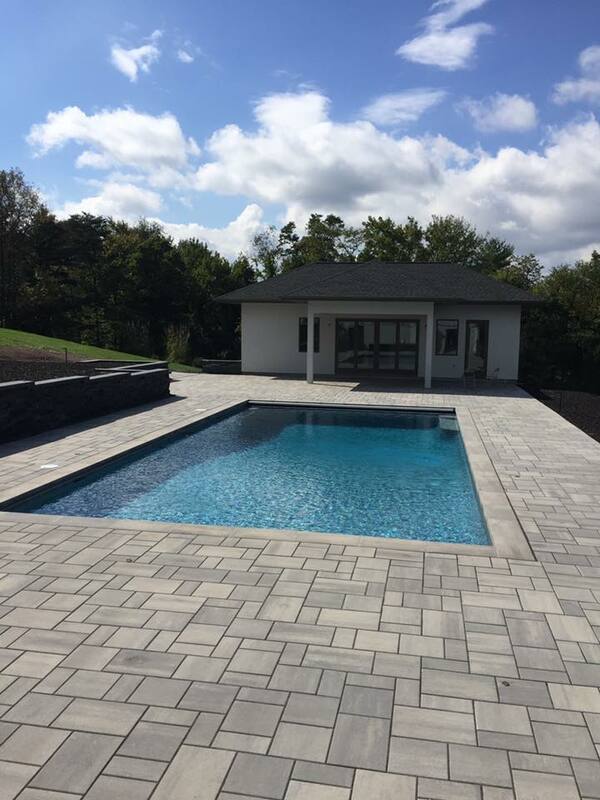 Featuring smooth and sleek patios surrounding the rectangular pool, and a tapering, richly colored retaining wall, this poolscape truly celebrates the view it sits beside. 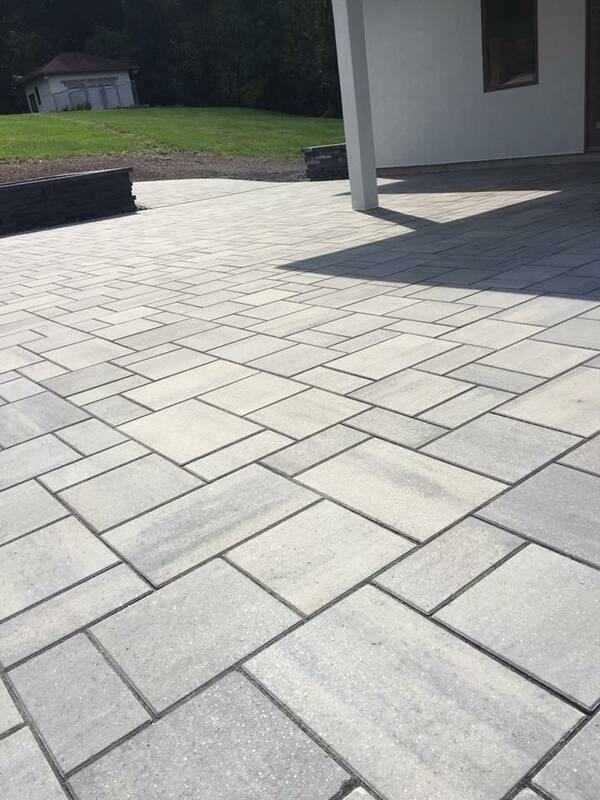 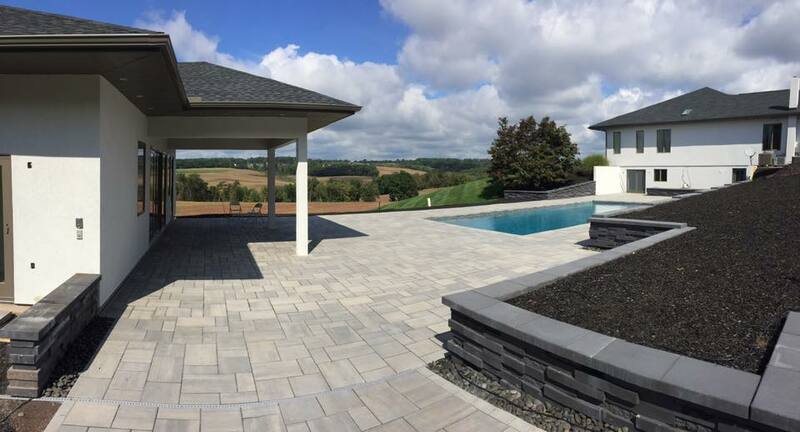 This project features Techo-Bloc's Blu 60 Smooth pavers and their Graphix Wall.